1. Sends you a weekly update showing all of the new homes on the market, those that have gone under agreement and sold. It is important to keep on top of the market and know what your competition is doing so you know how you stack up and where you stand in the local market. 2. Provides feedback from all showings so you know what buyers are thinking and saying about your home. This way you can "hear it from the horse's mouth" so to speak. We provide you with your own personal website that you can check at your leisure any time of day, or night to see what potential buyers said about your home, and also to see what we've done to market your property. 3. Invests extra so your home can be found by the maximum number of buyers giving it the best chance to sell for the highest price possible. Not only is your home advertised on the large national websites such as Realtor.com, Trulia.com, Zillow etc. but 20 other sites as well. We will also showcase your home on my website and in my blogs. Often times, our blogs are featured on the first page of relevant Google searches. 4. Takes Great Photos: We bring in a Professional Photographer so your home looks it's best on the web and in the custom brochures. The photographer will also create a virtual tour. Considering 80% of all buyers start their new home search on the web it is important to have a strong web presence and give the buyers the ability to preview your home right from their computer. 5. Is An Expert In Your Market: We don't use pie in the sky numbers, or just tell you what you want to hear. As local Bucks County Real Estate Experts we have firsthand knowledge of the local market. We use this to create a comprehensive Comparable Market Analysis (CMA) where we breakdown the differences between your home & the homes that have recently sold to show you where we came up with the asking price for your home. This ensures that your home is priced properly so you receive top dollar in the shortest amount of time. 6. Provides sellers and buyers access to local reliable vendors who can assist in making the entire process easier. You know how hard it is to find a reliable handyman. Not hard at all We've been working with one for years. Need a painter, flooring co., roofer etc.? Over the years we have found many reliable vendors that I can share with you to make the entire process easier. 7. Is available: Are you tired of making calls only to leave a voicemail and then having to wait to hopefully receive a call back? So do we and so do potential buyers. When you hire us you receive an entire team for the price of one. 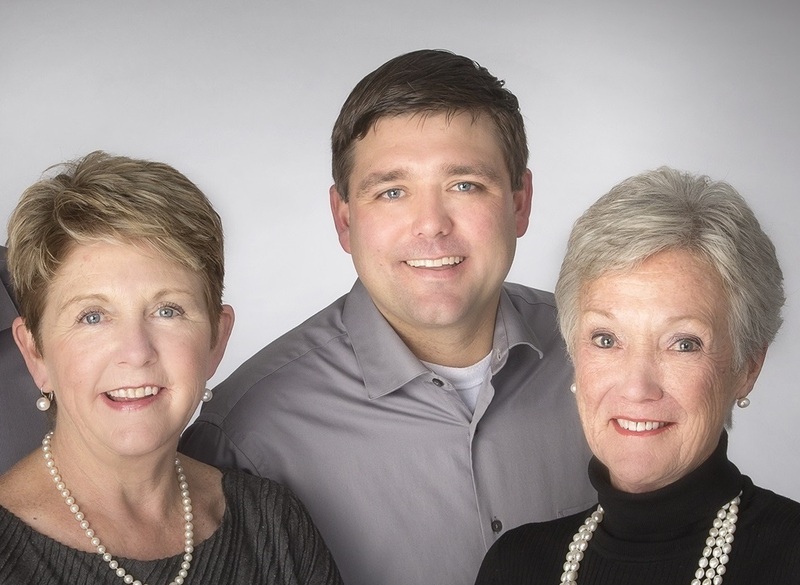 The Cosack Team comes together with over 40 years of real estate experience and is one of the areas Elite Real Estate Teams winning numerous awards for productivity. However, I know awards don't mean anything to you if your home doesn't sell. Checkout our Client's Testimonials.